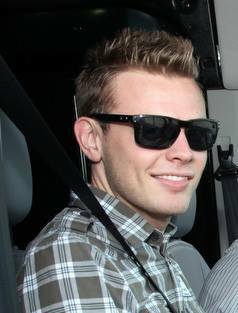 Fuel prices are relatively cheap, consumers are flocking to SUVs. If you’re getting a sense of deja vu, well, it gets even better. With market conditions similar to that of the early 2000’s, it comes as little surprise that automakers’ product lines are beginning to look similar to the same era. Automakers across the whole industry are dusting off names of yesteryear while also sunsetting sedan nameplates. While some automakers are dropping sedan like they’re a bad habit, they’re also bringing back a host of familiar nameplates. 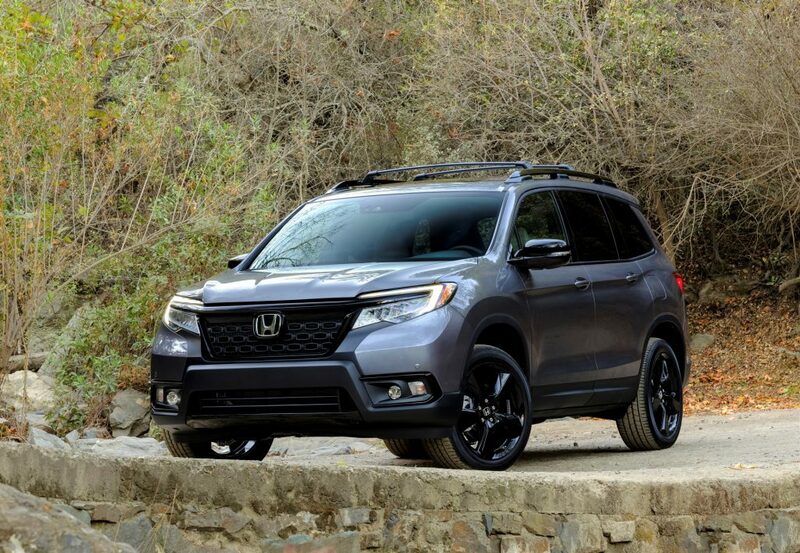 From Ford Ranger to Honda Passport, the early 2000’s are going to be back in full-force in 2019. Let’s take a quick look at the throwbacks. People probably have a mixed opinion of the Blazer badge, but Chevy is dusting it off for 2019. Based on the GMC Acadia crossover, this revived Blazer is a rather significant departure from the last truck-based one. Purist will be disappointed here, but the familiar badge may earn this model some instant sales fuel. 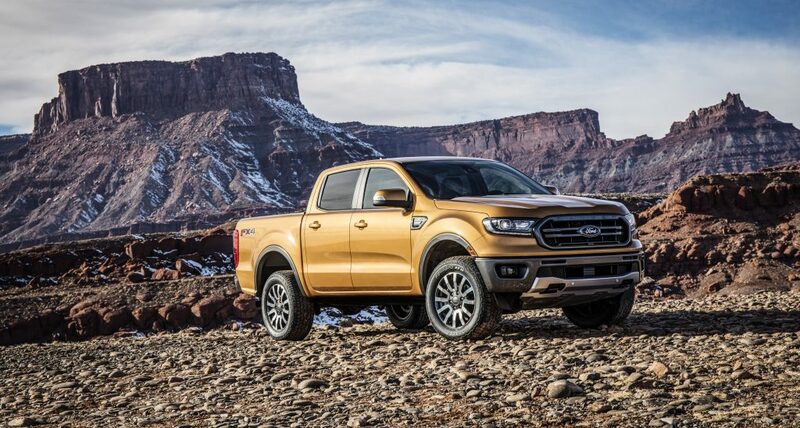 Entering production right now, the 2019 Ford Ranger is hoping to pick up where the old one left off in 2011. 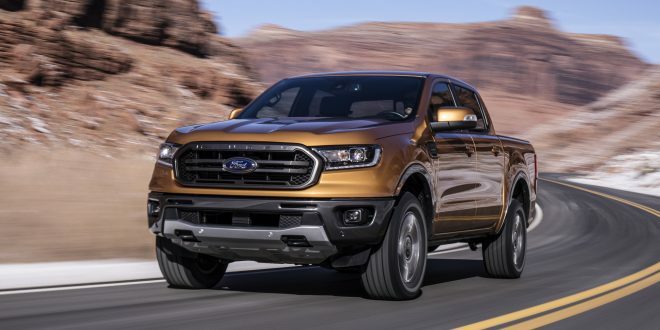 American’s love affair with pickup trucks never really ended, but has the price of half-tons continues to creep up, it was time for Ford to offer a midsize truck. Ironically, the 2019 Honda Passport is returning and will quite likely be cross-shopped with the Chevrolet Blazer. 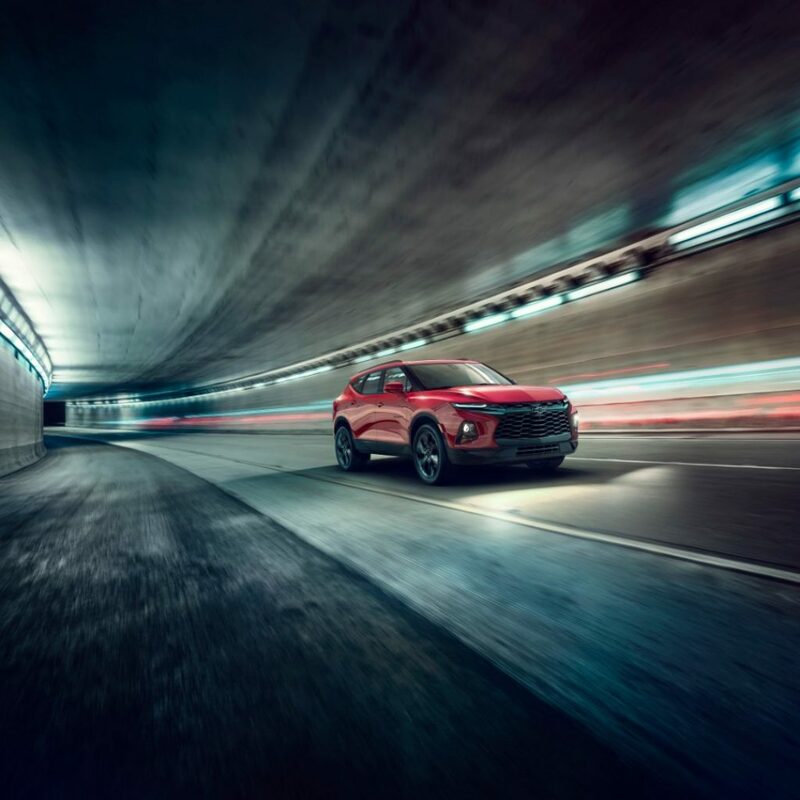 Also in parallel to the Blazer is the fact some Passport loyalists may find the one to be too much of a crossover, but it will likely have no problem finding plenty of buyers. By now it’s well known Lincoln is finally ditching its silly “MK” naming scheme for real-deal names. As part of the name-changing, the luxury brand is reviving the Aviator badge. Like the first-generation Aviator, this one will be based on the Ford Explorer, though it isn’t likely to look anything like the 2020 Explorer. 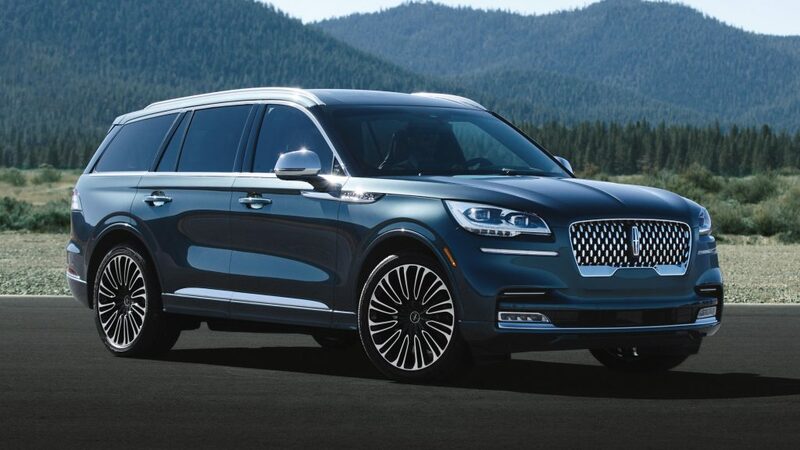 Lincoln has gone above and beyond with this revived SUV, to the point offering a 450 horsepower plug-in hybrid model. The odds of this Aviator landing prematurely like that last is slim. It will be interesting to see how long this last. Truck based SUVs are still the only ones that are appealing to me. Still can’t get behind crossovers. I’m also wondering if electrification will help keep gas prices low. I paid $1.88 today and it suppose to go down some more soon. As for it feeling like the 1990s. 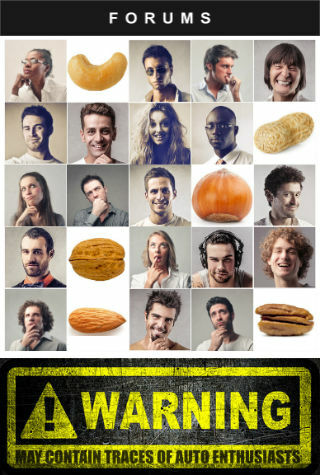 I would say it is a mix. Those vehicles are returning, but they are returning with 50% better fuel economy than back then.